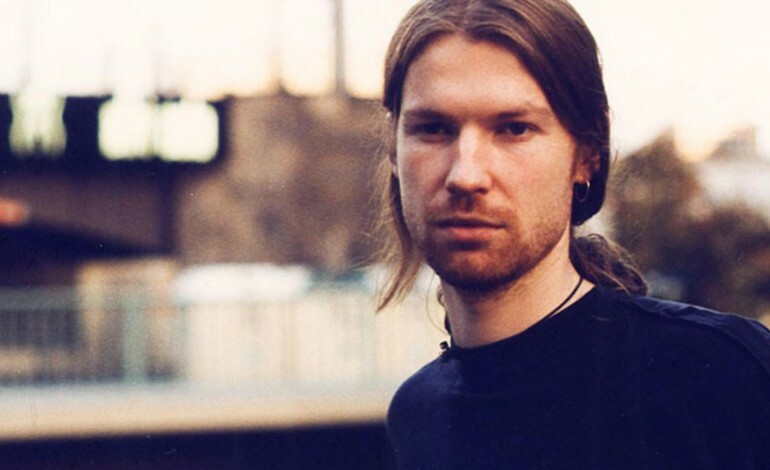 British music producer, Aphex Twin, created a bundle of electronic dance music using Korg synthesizers and other Korg products. Five short solos were made by Twin using unique musical scales that he designed himself. Those tracks were followed by a frenetic electro track called “Korg Funk 5.” He only used equipment produced by the Japanese manufacturer of Korg. His son performed a brief vocal cameo in the beginning. “Tuning1” is an upbeat and soothing tune with a dreamy aspect to it. Listen for yourself. “Tuning2” has the same overtones as Tuning1 but the speed is slightly faster and the track has more major chords rather than minor. “Tuning5” is higher in pitch than the two previous tunings. All three are meant to be slightly altered, yet the same tune. “TuningSeq1” has a relatively modern electric vibe. “<TuningSeq2” is more prominent with the electronic beats than any of the others. “Korg Funk 5” is the track where Aphex’s son performs during the intro. Aphex shared an extended interview with the ex-Korg engineer Tatsuya Takahashi, who helped him design and produce the Monologue. The in-depth conversation with Takahashi involved a lot of technical aspects of electronic music production as well as synth engineering. It also entails more information about the Warp artist. From his secret love of vintage synth demos to his discovery of non-traditional scales, he covers it all on Warp.net.